As you learned in Yoga in Melissa 354, your balance relies on your vision, your proprioception and your vestibular system. Your body takes in these signals from your vision, proprioception and vestibular system through nerve impulses through special nerve endings called sensory receptors and sends signals to your brain. 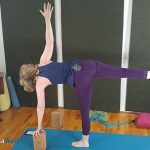 In this class on how to do half moon balancing pose or ardha chandrasana we will continue to train your proprioceptive system and your vestibular system. 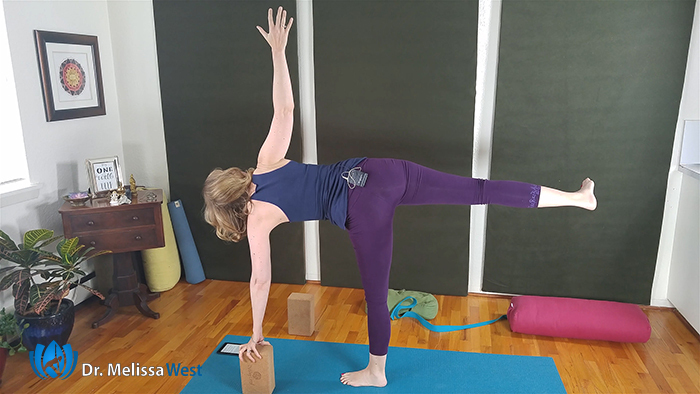 Half moon balancing pose is such a great pose to teach us about balance. We live in a world that expects us to move at a highly productive pace at all times. We are expected to have the same amount of energy no matter what is happening in our lives, no matter the season, no matter what time of day, no matter where we are in the moon cycle. 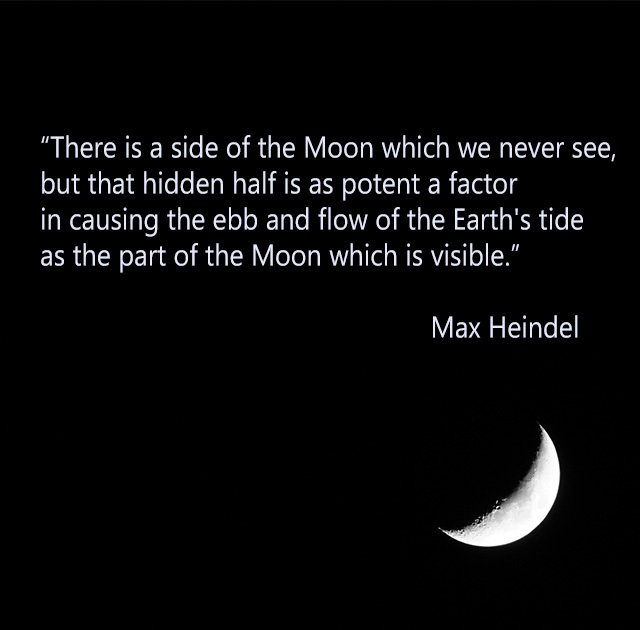 There is a natural balance that happens when we flow with the energy of the moon. When the moon is new we can plant new seeds, plan, think, and quietly build our energy in a gradual way. When the moon is full, it is natural to feel an excess of energy and then it is time to let go again and begin to release. This is balance following the flow of the moon and the energy of the earth. The moon sets the stage for us in our lives by letting us know when to begin things (new moon) and when to rest or let go (full moon). When we align with the energy of the moon we are not so surprised when our energy is wild, creative, and expressive as the moon waxes and when we need to retreat into nurturing as the moon wanes take time to rest. As the moon grows so does your own energy. It is a time to move with that momentum, take action in and nourish your creativity. You will feel the support of the moon’s energy during the waxing phase. The Full Moon is our most active time energetically. At the full moon you will feel energy and emotions peak, you may even find that you respond strongly to energies at this time. As the moon begins to wane, you will start to notice that your energy wanes with the moon as well. You will observe a natural tendency to turn inwards. This is a time for surrender, rest, recuperation, reflection and contemplation. The waning moon is also a supportive time for releasing and letting go. The energy of this phase allows you to release negativity, stress, worry, tension, anxiety. This is balance. We can’t always be go, go go. We need time to come into our inner world for inner reflection to balance our outer world of outer action. The moon phases show us the way to balance in our lives. 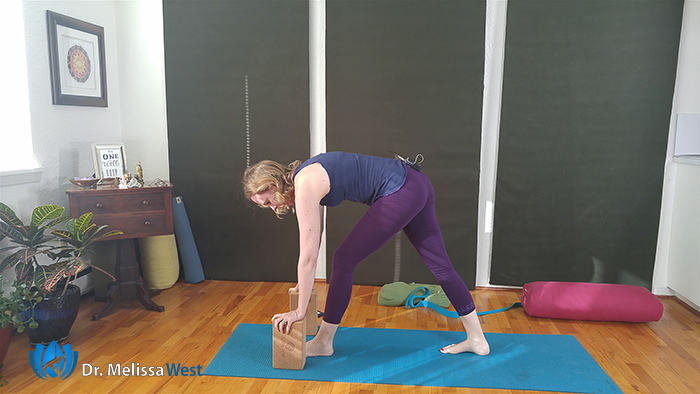 Just like a balancing yoga posture, we are not always in the creating phase. 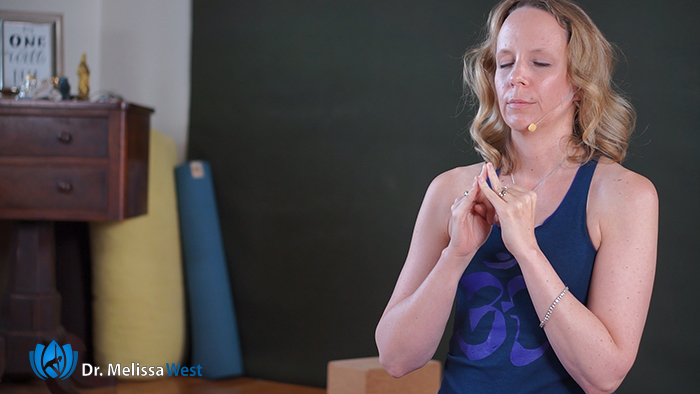 There are times to plant the seed, prepare, create, be in the pose and then there is time to come out of the pose, restore, and reflect on the effect of the pose in our body. The same is true in our lives. Our energy waxes and wanes like the moon. When we take time to look up at the moon, we can see that our energy follows the energy of the moon and we need not be so frustrated when we can’t keep going and going and going. We can allow ourselves times in our lives so move more slowly, gather momentum and then retreat again. Today we focused on balance through the moon phases. Do you want the support of myself, our leadership team and a community as well as value added content you can do in our membership community this week to take your practice further? In our membership community one of our leaders, Michelle, supports you in the waxing and waning moon with the Moonstruck section. 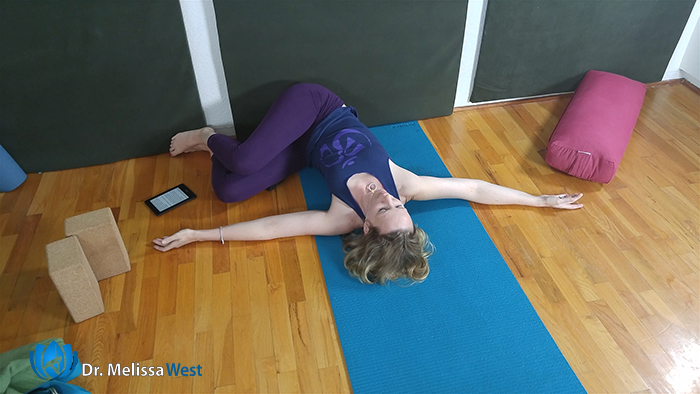 Twice a month she posts a reflection for the Waxing Moon and the Waning Moon along with supporting yoga practices from our membership community. It is one of the most popular sections of our community.